Most hybrid and electric cars don’t combust fuel at slow speeds, which makes them virtually silent. It’s a peaceful way to travel, but the National Highway Traffic Safety Administration fears that these vehicles may be too quiet for pedestrians and cyclists to detect. The U.S. government safety agency has proposed a new rule that would make it mandatory for eco-friendly cars to make a noise at speeds under 18 miles per hour, as a way to warn foot traffic. 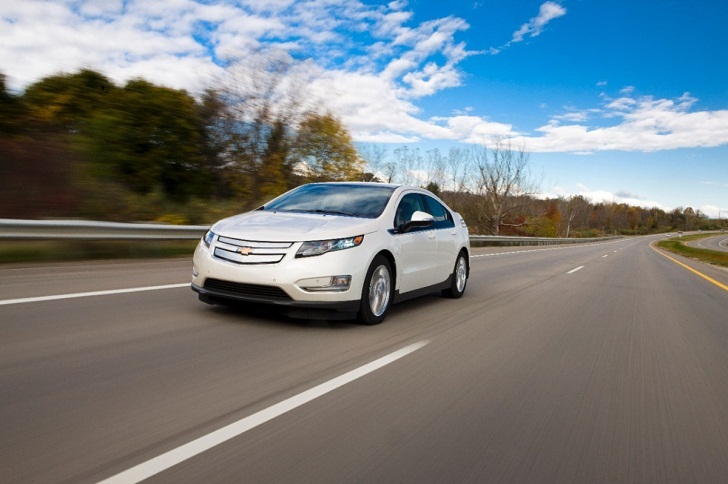 The NHTSA’s studies have found that at low speeds, hybrid and electric vehicles make very little noise. When masked by regular street sounds, the eco-vehicles can sometimes sneak up on pedestrians, cyclists and the visually impaired, increasing the risk of accidents. Under the NHTSA’s suggestion, automobile manufacturers will have a range of sounds that they may implement for their hybrid and electric cars. The sounds would be inspired by motors or mechanical sounds (so sadly, the dream of a musical car engine isn’t in the making). The NHTSA suggests that the vehicles should emit a sound audible enough to be heard over regular street noises from zero to nineteen miles per hour. The proposal isn’t an official auto industry rule yet, and it’s open for public debate for the next sixty days. The NHTSA hypothesizes that this simple step could prevent 2,800 pedestrian and cyclist accidents per year. 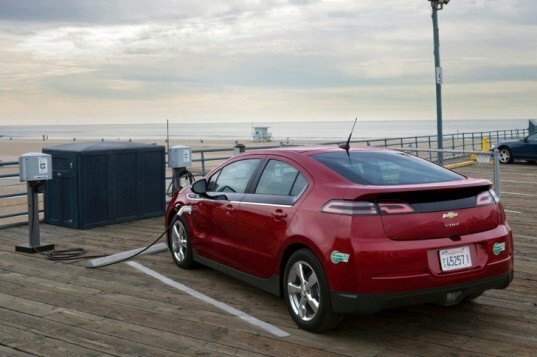 Most hybrid and electric cars don't combust fuel at slow speeds, which makes them virtually silent. It's a peaceful way to travel, but the National Highway Traffic Safety Administration fears that these vehicles may be too quiet for pedestrians and cyclists to detect. The U.S. government safety agency has proposed a new rule that would make it mandatory for eco-friendly cars to make a noise at speeds under 18 miles per hour, as a way to warn foot traffic.